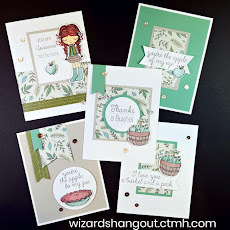 Wizard's Hangout: New CTMH Autumn/Winter Idea Book & Stamp of the Month & More! 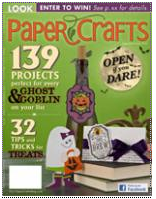 New CTMH Autumn/Winter Idea Book & Stamp of the Month & More! 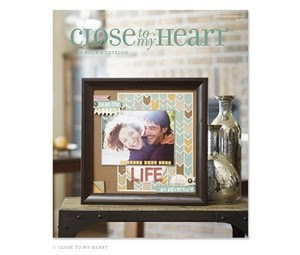 The new 2013 Close To My Heart Autumn/Winter Idea Book is now here! 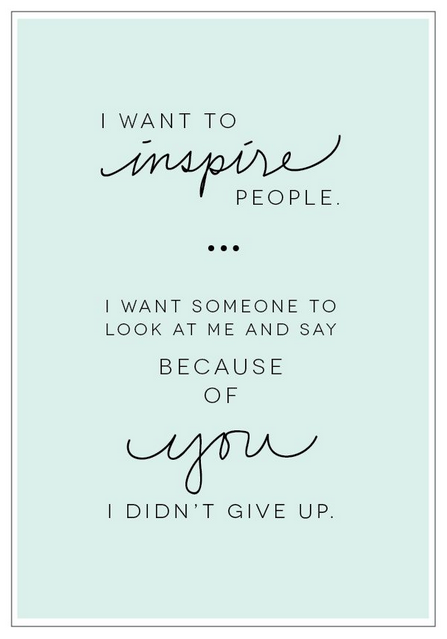 View the new CTMH Idea Book online! 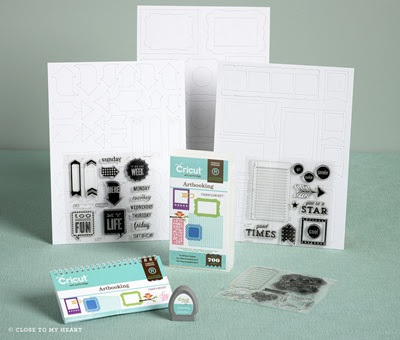 Also, take a look at the new Cricut Artbooking Collection! Just think of all the cool stuff you can create with this! 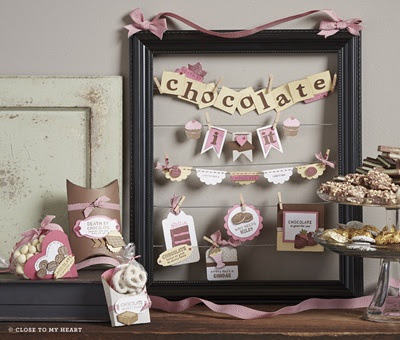 And there is a wonderful new Stamp of the Month, called A Chocolate Affair. 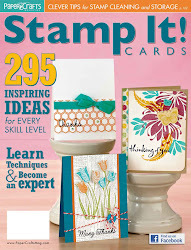 The cool thing about the Stamp of the Month for August, is that when you place an order of $50, you can get it for FREE! And there is so much more NEW stuff packed inside the new Idea Book that you just need to see for yourself!